From simple thru hole consignment kits, to complete box-build turnkey assembly. "Life is always easier when you are working with good people and good companies"
Utilizing JUKI state of the art automated surface mount Pick & Place machines used for our surface mount assembly requirements. 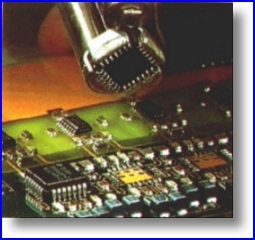 Part sizes from to 0402 chips to QFP-208 in addition to handling BGA components using vision centering and placement. 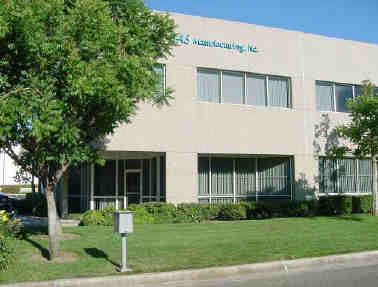 SAS is a full-Service Electronic Manufacturing Supplier. We can take your design from proto's, small runs to volume production.